2015 has had many ups and downs when it comes to geek culture, including movies, TV, games, and more, so I thought I would share my thoughts on the bests and worsts of the year. I have to be honest, I am terrible at seeing movies when they first come out, so I am making this choice based more on outside opinion and the incredible box office records it made. Star Wars is an incredibly well-loved movie of the year. It had so much hype and expectations going in, and largely met the expectations of many. I would be kind of crazy to not give Star Wars top spot in this list. Ugh, this was the worst movie I’ve seen in awhile. When you can make jokes about the movie during a first viewing, it’s pretty bad. There was no substance to this film, and they cut out the most interesting portion: learning their powers. This movie was more like the Failure Four. When you think of Marvel, you don’t tend to think of dark, brooding, and female driven. But Jessica Jones is all of that. 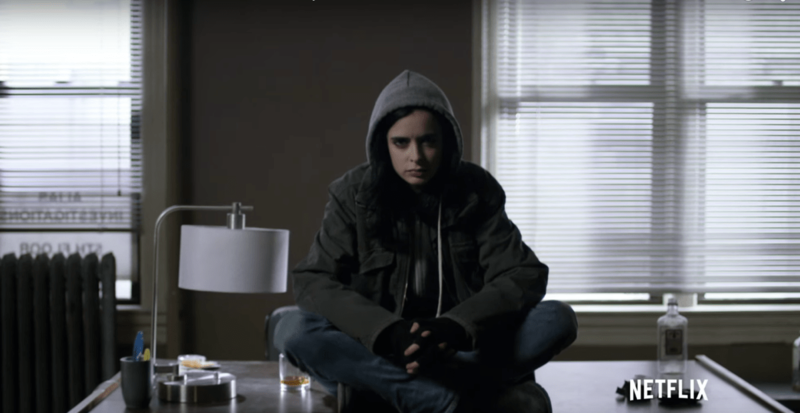 DC has been great doing the dark television, but Jessica Jones is nipping at the heels of the likes of Arrow and The Flash. And the portray a female character more realistically then typical superhero fare. I think American Horror Story started this trend of darker, bloody, gory TV. Scream Queens is like a really bad parody of AHS, and I mean REALLY bad. I could not finish the first hour of the premiere, that is how bad I thought it was. The acting and story was not good, and it couldn’t decided if it was a comedy or horror. It was trying to do bright gore, which doesn’t make sense. 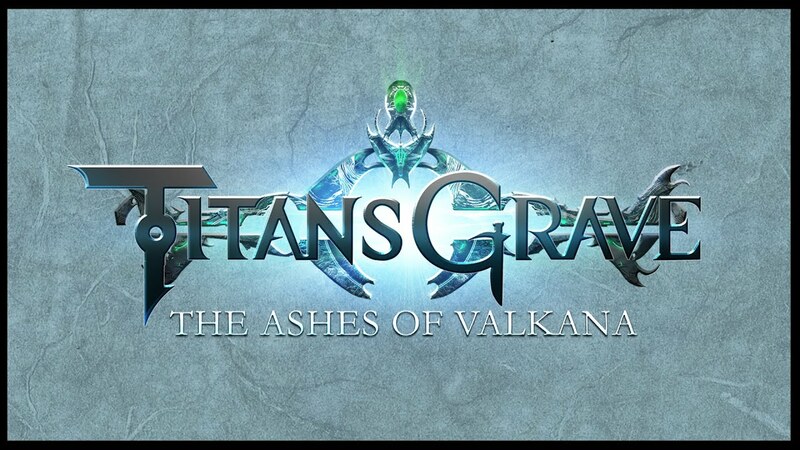 Titansgrave, a product of Wil Wheaton, I found to be a game with a story to really invest in. It is a RPG tabletop game, like Dungeons and Dragons, but set in a dystopian universe on the planet of Valkana. Since there is a game master, your game really depends on them, but Wheaton has given a platform that can lead to really compelling game play. This game would have been fine, if four of them did not come out in the same year. And the overwhelming hype that has gone into a set of games that are not even that interesting is just kind of sad. And now the obsession of this game is turning into a movie and is now a book, so honestly when will it end? I rarely read non-fiction, but I picked up this book and really enjoyed it. 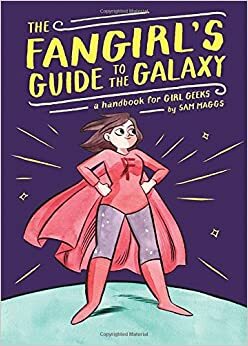 It’s good for beginners to fandoms and the world of geek, which was nice for me since at the time I was just beginning to fully accept my geek-hood. I definitely recommend this to anyone who loves anything geeky. I covered this book on Look Through My Lens, but the gender swapped Twilight was definitely not impressive. Replacing names and pronouns does not make a good novel, it actually takes more work and finesse to make it right, and Meyer did not do that. Ah Hamilton. I will admit my bias, because I am deep in the Ham Fandom. 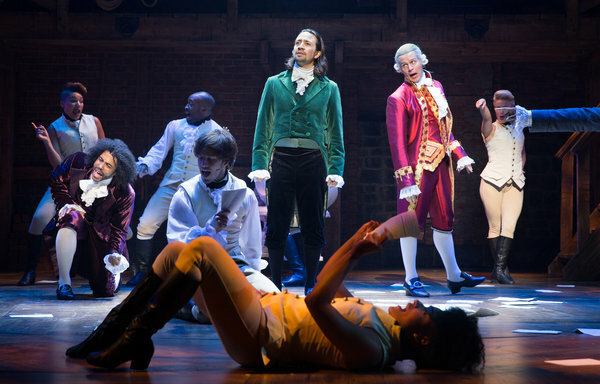 The overwhelming open arms that the world had to a musical about a founding father is kind of insane, but when you dive into it, listen to the album, appreciate the casting choices, and open the door to learning more of our history, it’s actually incredible. And the fans have taken every opportunity to create fan art and fanfic and I personally am enjoying all of it. And Lin Manuel Miranda is a god, just saying. Please hear me out. Star Wars fans were vicious, especially the closer it got to the release of The Force Awakens. And I am not a Star Wars fan, I was not incredibly motivated to stand in line for hours to see the premiere, and honestly I did not want to be surrounded by such strong willed fans. I understand, it’s been a long time since a good Star Wars movie, and the expectations were really high, but that doesn’t mean you need to hate people who are passive about it, have it ruin your life if it doesn’t meet your expectations, or beat up someone who spoils it (although it should not have been spoiled). 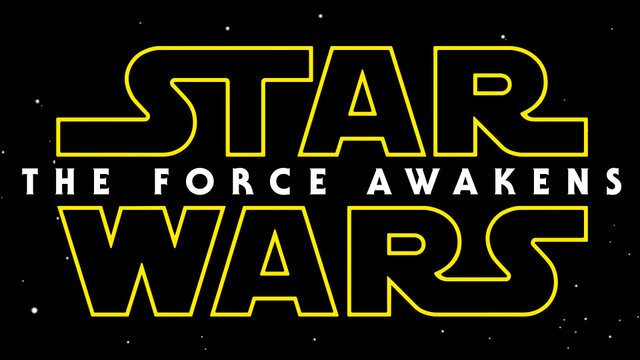 Sorry Star Wars, you have the best film, but I thought your fans were the worst of 2015. What are your best and worst of 2015? Let me know in the comments. Admittedly, since I was unable to see the Star Wars movie the first week it came out people around me (including the internet, ’cause I asked nicely) didn’t give me any crap or spoilers about not seeing it straightaway. So, probably there were ups and downs with the Star Wars crowd. I am going to be honest here and say that I have never seen any of the Star Wars movies! There! I said it. I don’t know the story line. I am not into the hype so I will wait until it is out on Netflix or something. I have seen Jessica Jones on Netflix and was debating if I wanted to start watching it. You have convinced me I should. I had seen all the old Star Wars movies which I had liked. The new Star Wars movie I have been interested in seeing just because I have seen the rest. I am unsure if I am going to go to the big screen to see it or wait until it comes out on DVD. Although it might be better to see it in a movie theater. Either way I enjoyed your reviews! I haven’t seen any of those. I did watch the Starwars Episode 4 though. I fell asleep. Thanks for your blurb on Hamilton. I’ve been hearing a ton about it and I think you convinced me to check out the music. My students (8th grade) are obsessed with 5 Nights at Freddy’s, so maybe you’re too mature for it? They were trying to explain it to me and it did not sound appealing at all. It’s solely jump scares, which is quick entertainment, so it would make sense for younger people to enjoy. It gets old really quickly though. I can agree Scream Queens was a huge let down. I did a fall preview blog post months before it came on and assumed it would have an automatic audience but the network placement on Fox would limit a lot of the edge that makes Ryan Murphy’s shows work. I also agree Star Wars fans please chill out a bit. I haven’t seen Star Wars yet (will do at the end of this month) So~hmmm :p Yes for Jessica Jones! I binge watched it during Xmas and I was in total awe!!! I saw the Star Wars the week it was released, I loved it. Jessica Jones & Daredevil, the latter got boring in the last few episode, they were the highlight of the entire year. Such great shows!